A seamless buying experience to allow customers to choose from various delivery and pickup options. One of the advantages of using JetCommerce is the dedicated tech support. You can now build inventory integrations with legacy systems and bring your inventory online. JetCommerce offers integration with leading delivery and logistics providers. 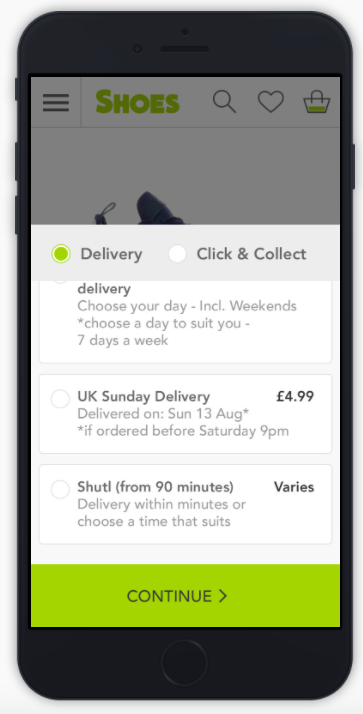 Offer customers the option of 90 minute delivery from nearby stores using UBER RUSH and Shutl. 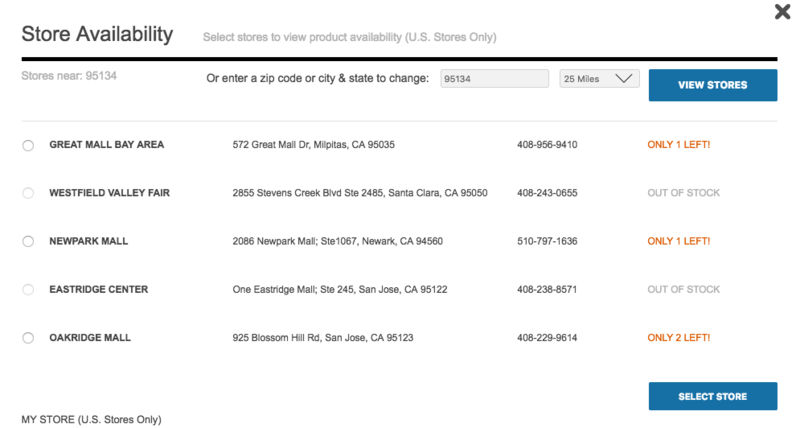 Accept returns of eCommerce orders at any of your stores. JetCommerce Store panel validates return criteria. Allow customers to choose from exchange, store credit or payment reversal for returns.